In the words of Colin O’Donoghue… BOOM! 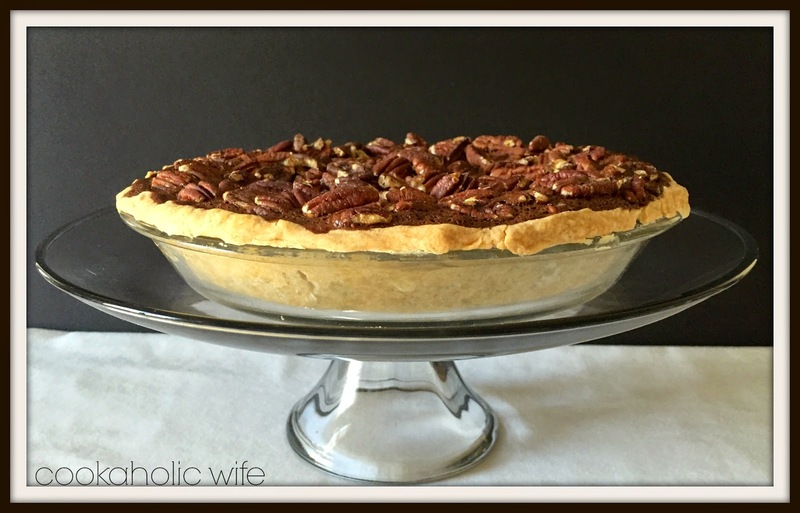 I have managed to not only share Valentine’s Day, but St. Patrick’s Day and now even a Pi day recipe with you ALL before the actual holiday. Okay, today kind of counts since today is Pi Day, but it’s a common food blogger event to make pie on pi day. Something I have intended to do for nearly 5 years now but just never managed to get it together in time. I even thought about making a pie some other day of the year and saving it for this day, but that kind of felt like cheating. So when it was mentioned on the cooking board I frequent, I all but tripped over my own fingers to sign up. In case you’re not aware, Pi is 3.14159…yadda yadda. Now I’ll be completely honest with you, all I know about Pi is that it’s the ratio of a circle’s circumference to it’s diameter. And that is where my mathematical knowledge of Pi ends. Oh, and “Pi” is Greek. Math isn’t my strong suit if you couldn’t tell. Anyway, let’s get onto type of pie that I’m quite familiar with. The kind with a crust and that involves baking. That’s my kind of pie. I let Tom choose the recipe so of course it’s going to be something sweet and very rich. 1. Add flour, salt, cream cheese and butter to the bowl of your food processor. Pulse until mixture begins to stick together in clumps, then slowly add in the water. (I needed 2 tbsp.) Once the mixture has turned into a dough, turn off the food processor. 2. Turn out the dough onto a piece of plastic wrap. Form into a disc, wrap up and refrigerate for 30 minutes. 3. Meanwhile, preheat the oven to 350. Spread pecan halves in an even layer on a large baking sheet and toast for 5-7 minutes on each side. Set aside to cool. 4. In a saucepan, combine the sugar, butter and chocolate over low heat. Stir constantly until smooth. Set aside to let cool. 5. In a large bowl, whisk together the eggs, corn syrup, vanilla and salt. Then whisk in the chocolate mixture until smooth. 6. Lightly flour a surface and roll out the dough to 1/8th inch thick. Transfer to a 9-inch pie plate and trim excess dough. Flute or crimp the edges. 7. 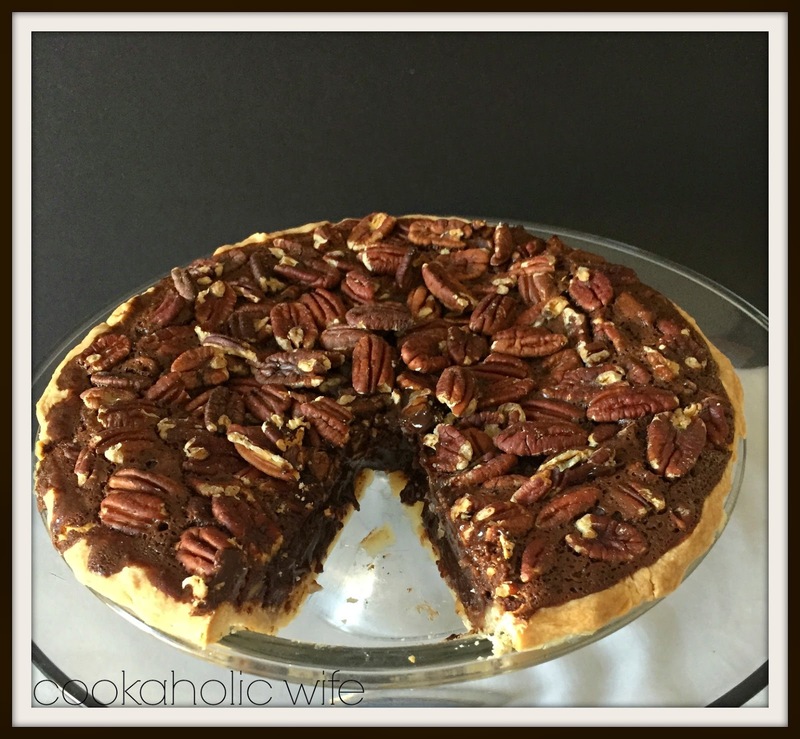 Pour the chocolate mixture into the prepared pie plate, then add the pecans on top. 9. Bake for 60 minutes then place on a wire rack and allow to cool for 1 hour. 10. Transfer the pie to the refrigerator and chill for 2 hours or until cold. 11. Allow pie to warm up at room temperature for 10 minutes before slicing. I’ve only had a bite or two of pecan pie, finding it typically too sweet for my tastes and this is definitely very similar. I could never eat an entire slice by myself but it sure is one decadent pie! The chocolate makes it almost brownie-like. Check out all of the other Pi Day recipes! 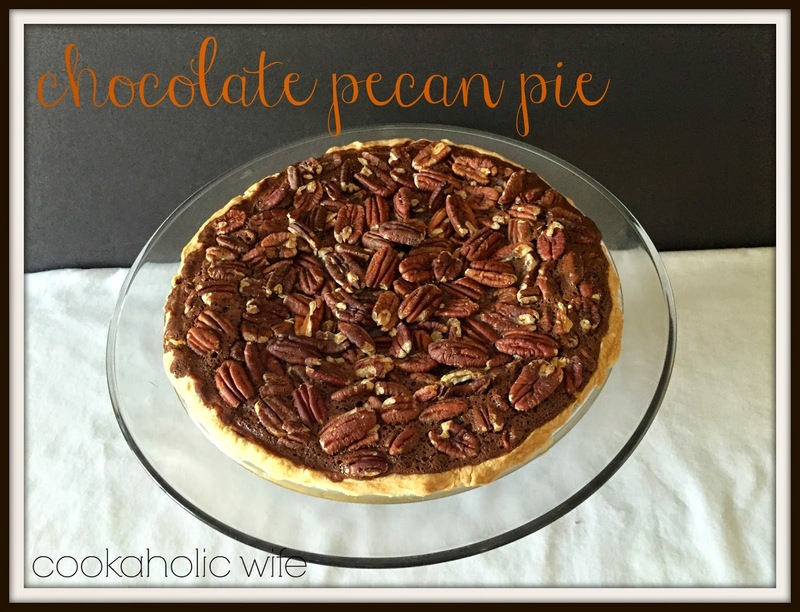 Pecan pie is one of my favorites and adding chocolate- yummy!